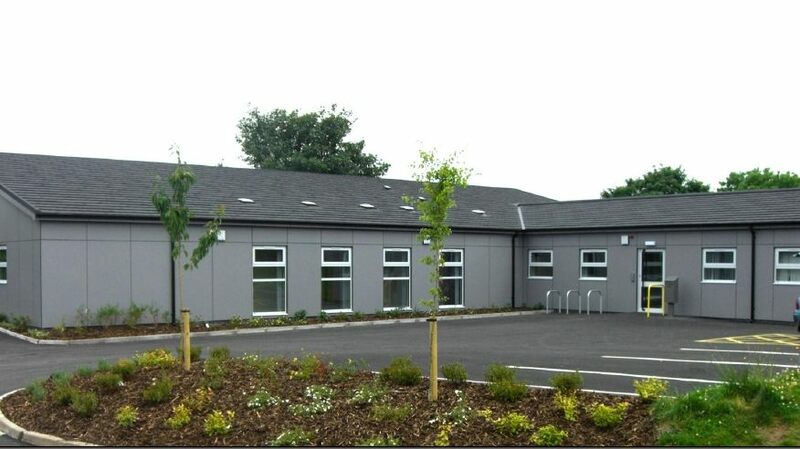 Landscaping - RG Stones (Buildings) Ltd.
R G Stones (Buildings) Ltd are able to provide the complete construction package including landscaping and surfacing. 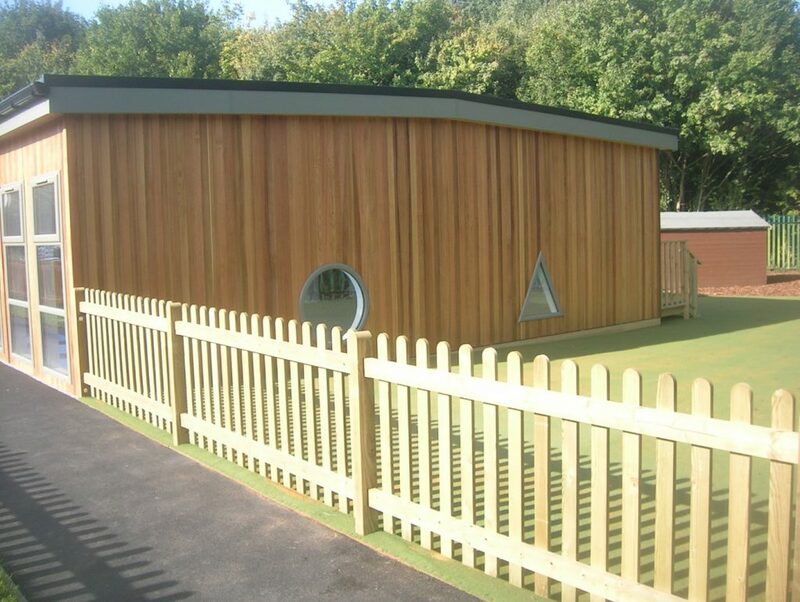 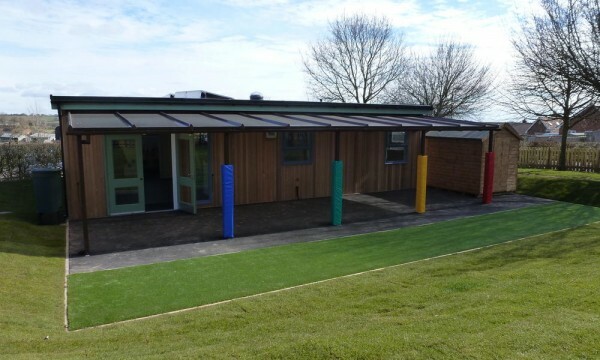 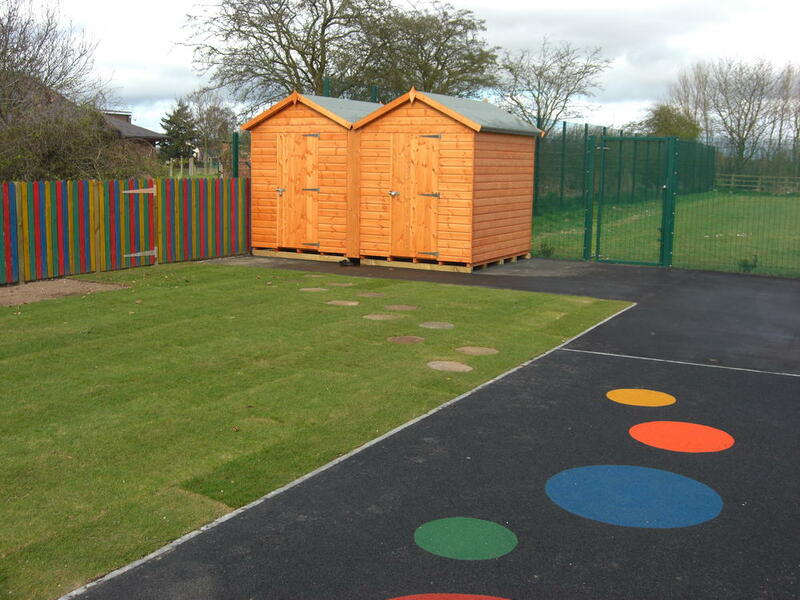 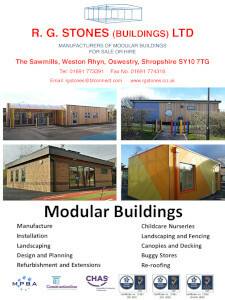 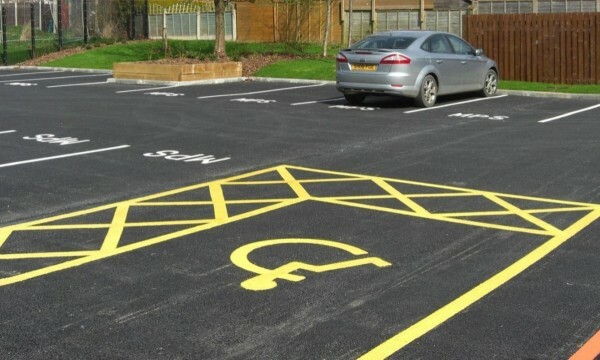 Traffic and play grade tarmacs are used to form paths, playgrounds and car parks. 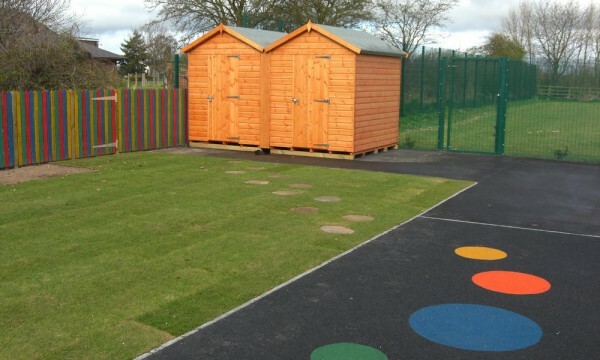 Soft rubber crumb safety play areas are popular and can be laid with a variety of colours and patterns. 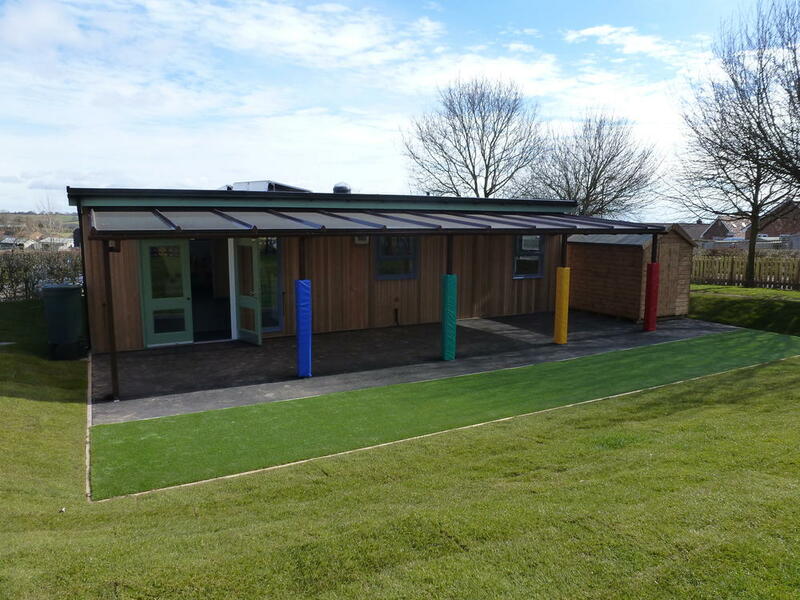 Turfing allows attractive grassed areas to be achieved quickly. 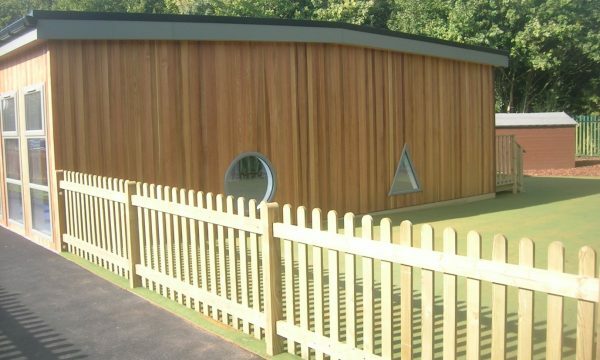 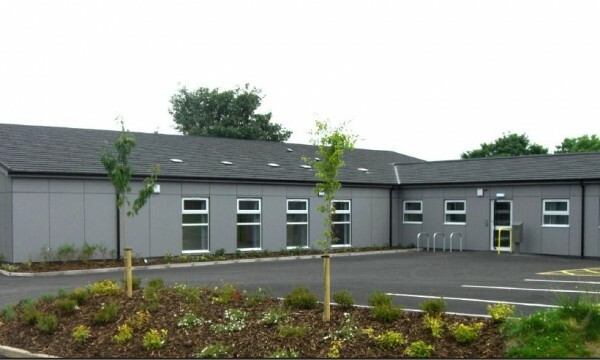 Planting areas and sapling trees further assist in creating the effect of a ready made garden softening the form of the new building into its surroundings.